Welcome to the new podcast from the B.o.D. 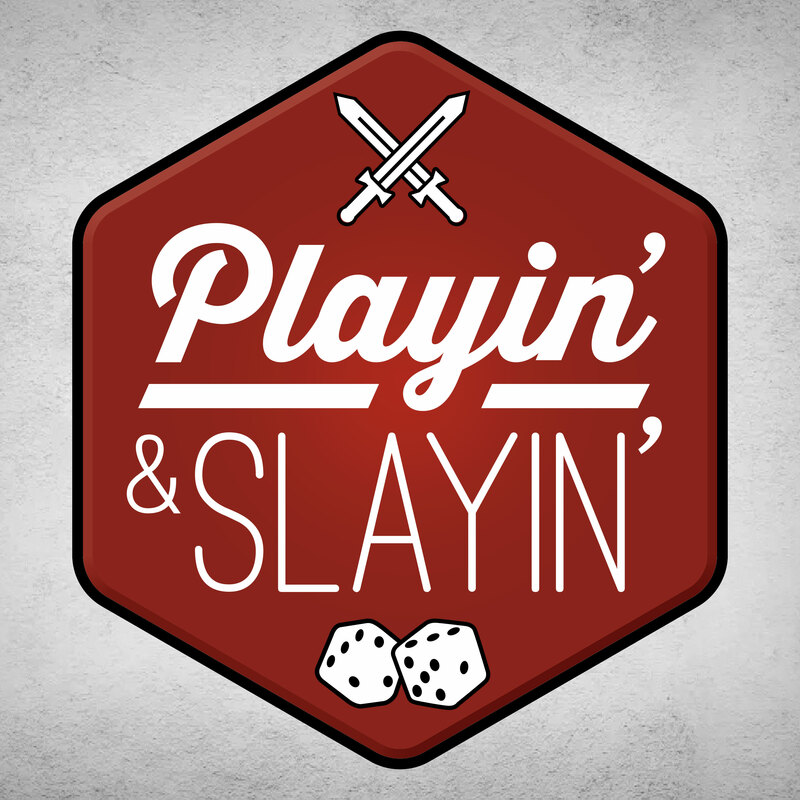 featuring news, anecdotal experiences, and raucous reviews of life in the adventurous wilderness of hobby gaming! Our inaugural episode features an interview with Brian Niro of Anvil Eight Games in the B.o.D. studio. We also review Aetherium from Anvil Eight in the “Play It or Slay It” segment and preview Adepticon 2017. A new podcast from the BoD featuring news, anecdotal experiences, and raucous reviews of life in the adventurous wilderness of Hobby gaming! Look for episode #1 to drop March 15th.